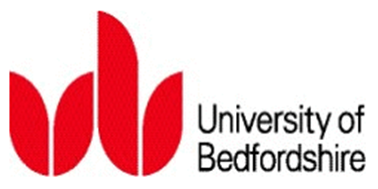 The Associate Educ ational Fellowship Programme (AEFP) has been developed in close partnership with the University of Bedfordshire (UoB) and the Bedford Borough Learning Exchange (BBLE). It is a Bedford-based forum for all those in the local education system – state and private – who are interested in research and enquiry activities aimed at school improvement. The Fellowship has recently been awarded funding from The Harpur Trust to support its leadership and development over the next three years. As we move beyond the pilot phase of the programme, we already have our ‘Academic Liaison Fellow’ to help us identify cutting edge research and we are in discussions with the University of Bedfordshire to create bespoke course modules on research-related topics that can go towards further qualifications. But ultimately, the Fellowship is about opening up and exploring the space between the educational practitioner and the professional researcher; a space that provides opportunities for educational professionals to come together, talk about issues that matter to them, share expertise and ideas, and engage in collaborative improvements in teaching and learning.